Welcome to our eleventh edition of OZ-Escapes! We thank you for your interest in OZbedandbreakfast.com. This newsletter is designed for you, the traveller, to plan your perfect bed and breakfast getaway. There has never been a better time to get away with over 1200 bed and breakfast style accommodation to choose from. See Australia and OZbedandbreakfast.com are happy to announce CHERYL from Woodcroft on the Fleureau Peninsula in South Australia as the winner of our B&B giveaway. 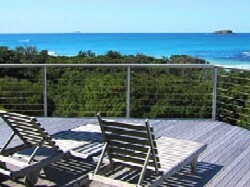 CHERYL and guest will be enjoy and weekend away at fabulous PORTEE STATION in Blanchetown, SA. Thank you to all those who entered. Stay tuned for our next getaway promotion coming soon. 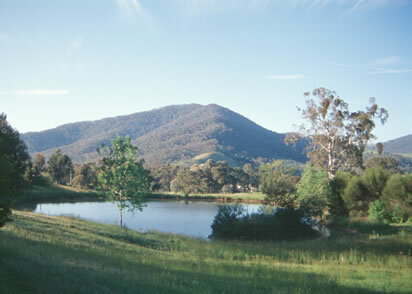 OZbedandbreakfast.com is would like to welcome the more than 62 new B&B's that have joined us over the past 90 days. 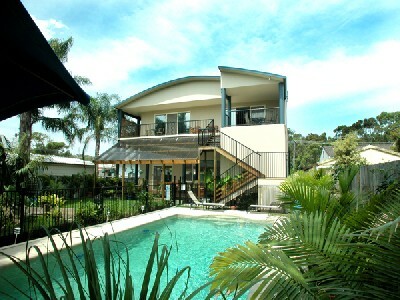 If you are a regular user of OZbedandbreakfast.com, keep you eyes open for these great new properties. 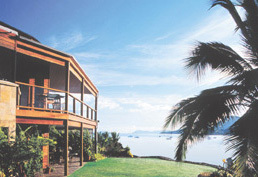 Go on, click away for your perfect getaway... http://www.ozbedandbreakfast.com.